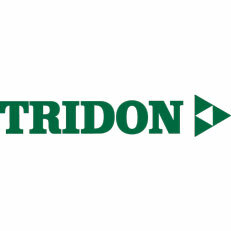 Tridon Australia was incorporated in 1976 and specialises in the distribution of products to the industrial market. It is a 100% Australian owned and managed company. Tridon manufactures premium quality hose clamps and distributes an extensive range of leading hand tools including pliers, bolt cutters, rules, cutting tools, files, chisels and punches, measuring tools, lubrication equipment, slogging wrenches and podgers. Brands distributed exclusively by Tridon include Toledo, Knipex, Sykes Pickavant, Groz, Rennsteig, HIT and Metrinch.